This is the week that people passionate about fashion, and people whose business is fashion all wait for. It is the week to see the new, to get inspired, to meet surprises and find discoveries. 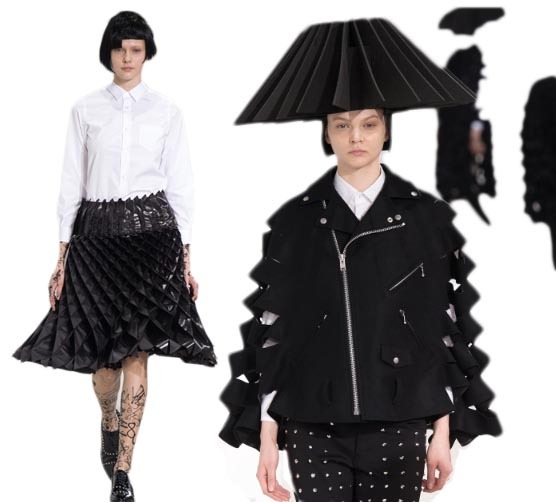 While there is an opportunity for young designers to reach notoriety through the LVMH prize, many, many shows throughout the week bring us all to the next step with their fashion forward inspirations. 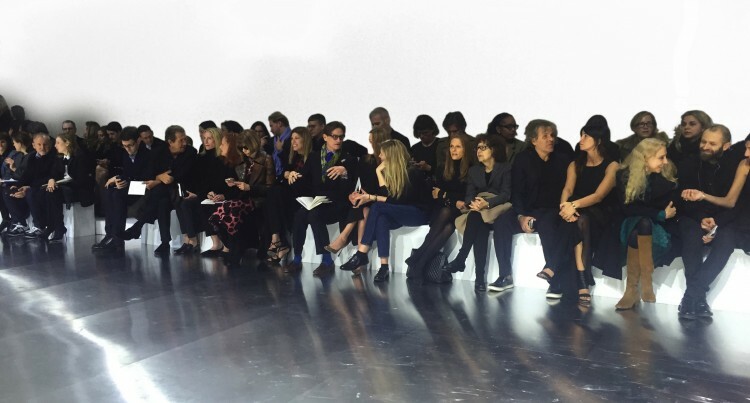 Here, for me the most emblematic picture of the week – the entrance to the new Balenciaga show. always pushing herself – and us – to explore further. When you think all has been done using the structure of the honeycomb, Watanabe showed us again, the power of nature and technology to be infinite. Each piece was innovative to the extreme, from the beginning to the end. Pure, romantic yet graphic. 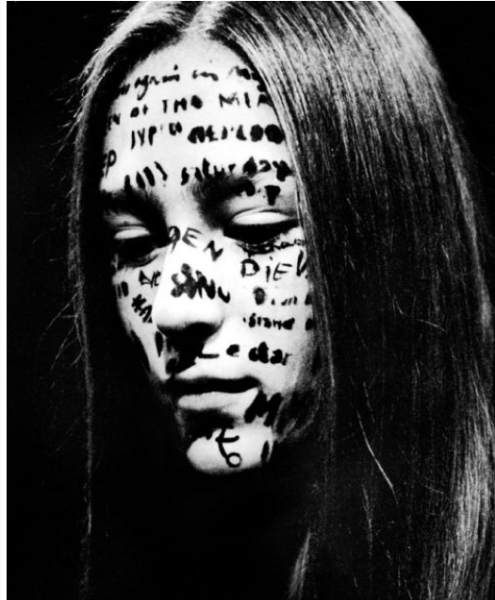 their work can be seen in a beautiful book published by Ludion, Antwerp. 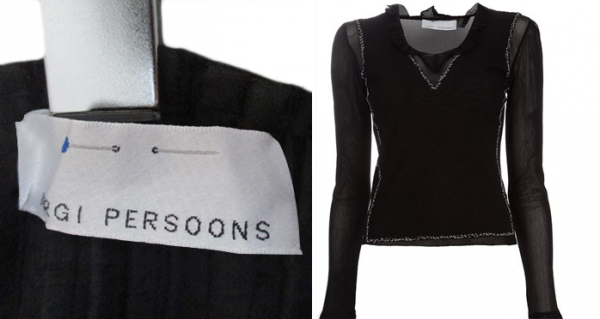 There is a hint of Jurgi Persoons in some of the shows this season; a deserved homage to a great designer whose collections were works of beauty and love. He left fashion too soon, in 2003. 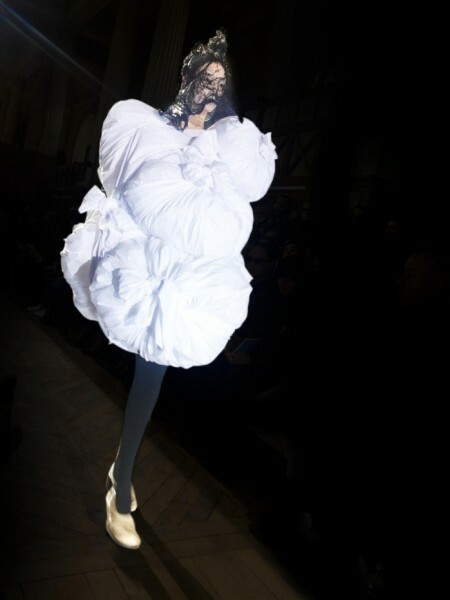 The most anticipated of all the shows this week was Maison Margiela by John Galliano. A superb mix of both designers’ DNA, both the image and the clothes. again and again as a master of the cut. 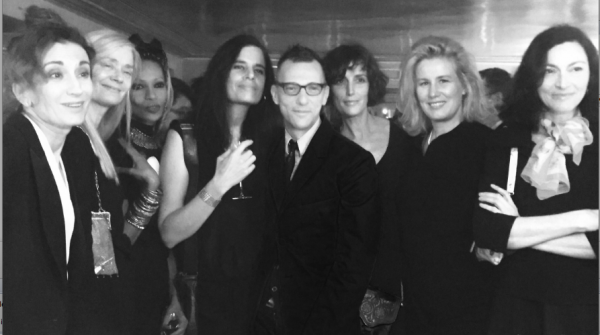 Here, surrounded by some of the most famous models in the world, Olivier Saillard at a dinner on his honor on Sunday night to celebrate the Style issue if Town and Country magazine where he talks about his vision of style. 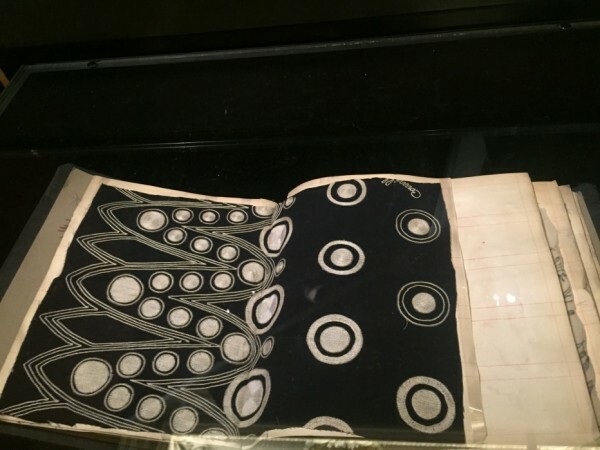 On exhibition through the entire summer, the Palais Galliera’s director Olivier Saillard has curated an amazing and surprising exhibition about the life of Jeanne Lanvin and her works. 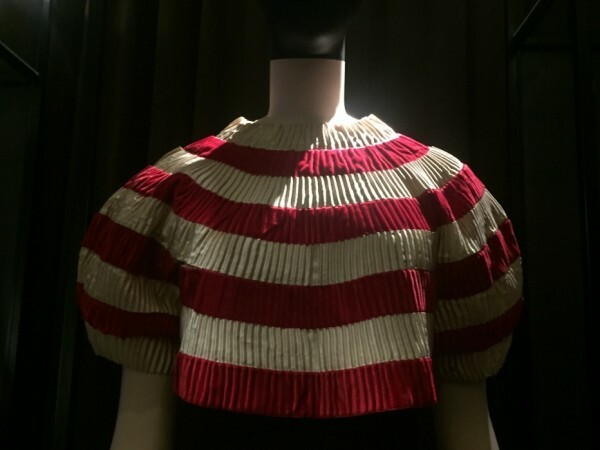 Here, a dress all made of pleated ribbons in red and white. A designer of infinite detail, this book of patterns and embroideries by Jeanne Lanvin clearly speaks to me. Unfortunately I cannot bring it home!